Earn $28.79 in VIP credit (2879 points)What's This? 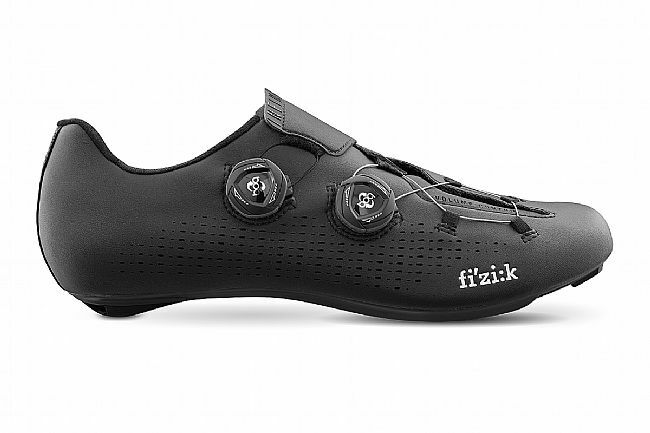 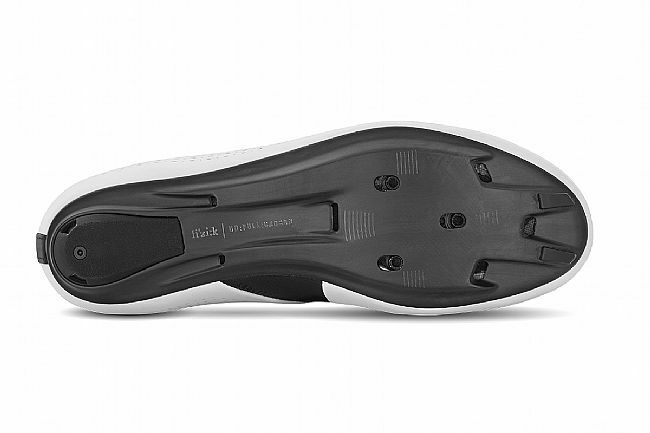 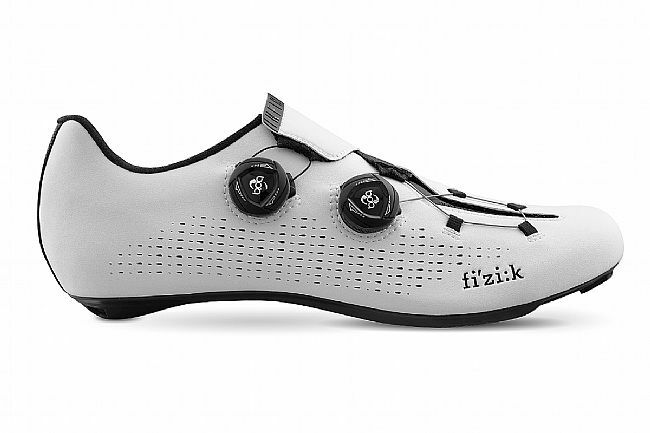 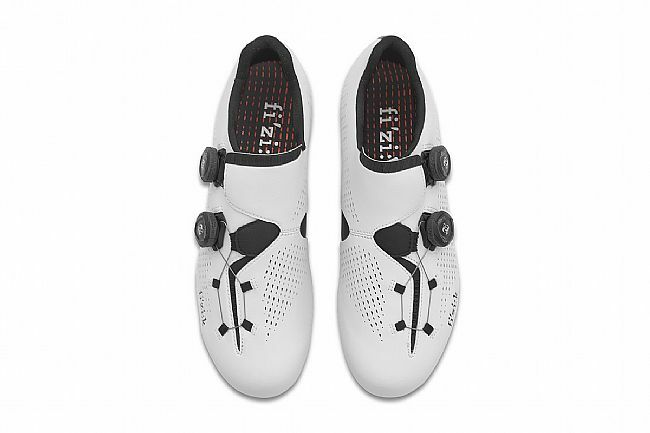 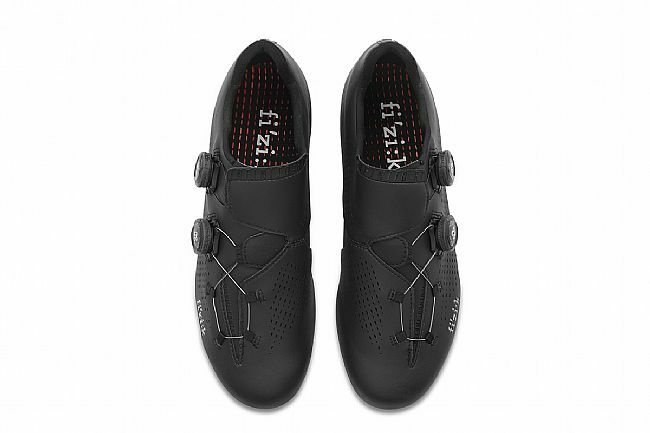 The Fizik R1is an excellent shoe-it is good looking, easy to enterexit, easy to adjust on the ride, and comfortable. 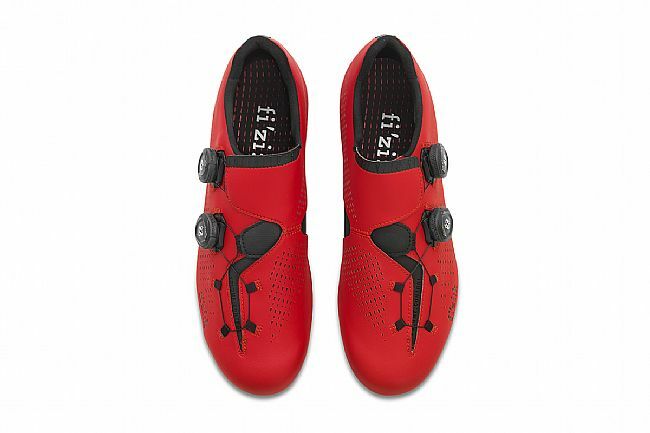 It was also an excellent purchase as I bought them from BTD while on a Gold Express Deal. 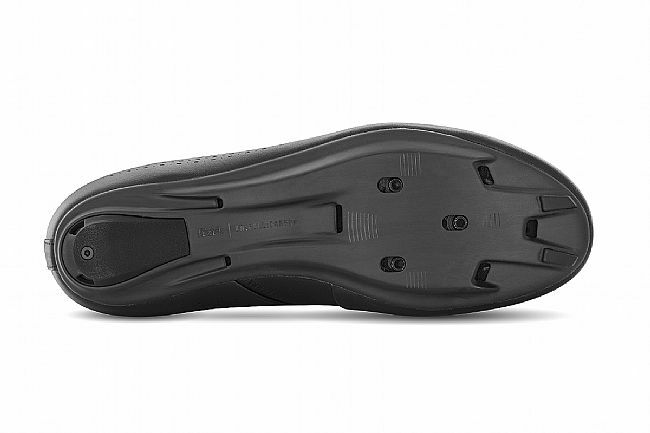 I also like that the heel plug is replaceable which will certainly extend the life of the shoe.